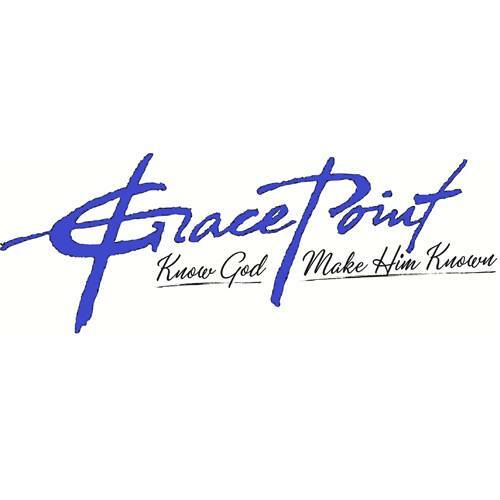 Would you like to receive a monthly email from Grace Point Church? CONTACT US!!! we would love to hear from you. Let us know how the Gospel of Grace has impacted you. If you have any questions or need help please don’t hesitate to get in touch with us. We here to help people. Also if you need prayer please let us know and our prayer team will pray for you. Would you like to be part of our Prayer Team? You will occasionally receive a request to join others to pray for somone in need.